Edible: Plant-based, Dairy-free, Gluten-free, Naturally Sweetened Wholefoods. By Angela Flack. As of November 2014, Edible: The book is now in print and available for purchase from ediblethebook.com. 426 pages, full-colour recipes, referenced to journal articles. We ran crowdfunding via kickstarter Sept-Oct of the year, which was eventually quite successful, and I completed many of the book deliveries in person through November and December. Membership of the Facebook recipe & discussion group is growing, and feedback is good so far—it’s very rewarding to see Edible embraced by people from all walks of life! I’ve now begun work on the cooking videos ordered through the kickstarter and will be uploading these in the coming weeks (are you subscribed to the youtube channel?). Edible is now stocked in over 30 stores up & down the East coast of Australia (for stockists, click here). 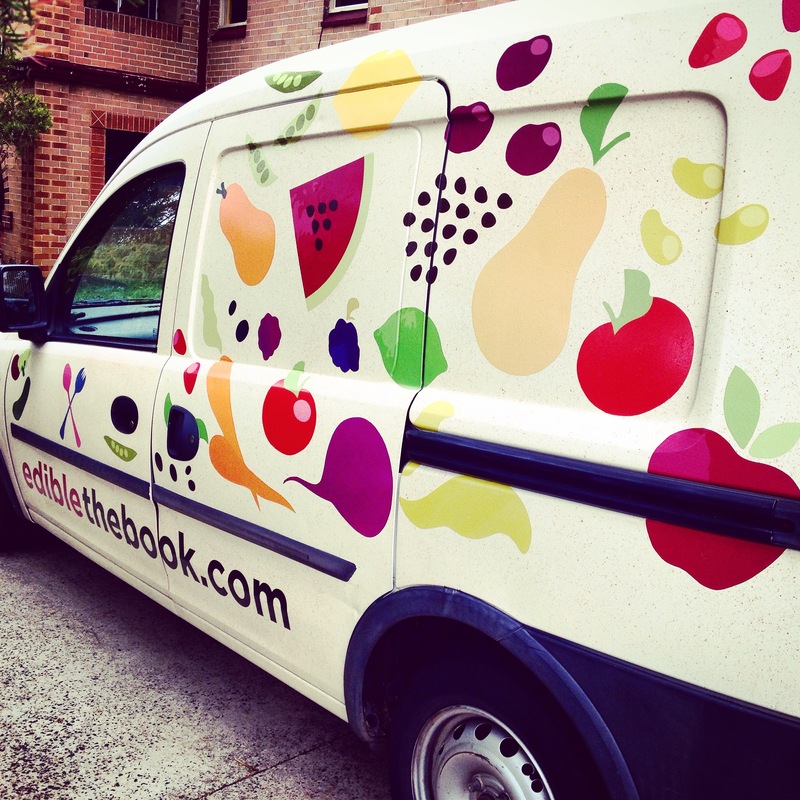 In the coming months the Edi-van will be hitting the road, so keep an eye out for us! Join the mailing list for information on upcoming events in a town near you.